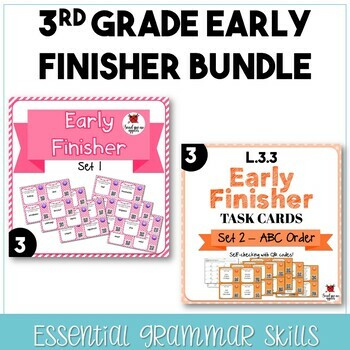 This growing bundle includes all sets of early finisher task cards included in my product line. Each new set will be added to this bundle as it is added to the store. To preview the products, click on each set.